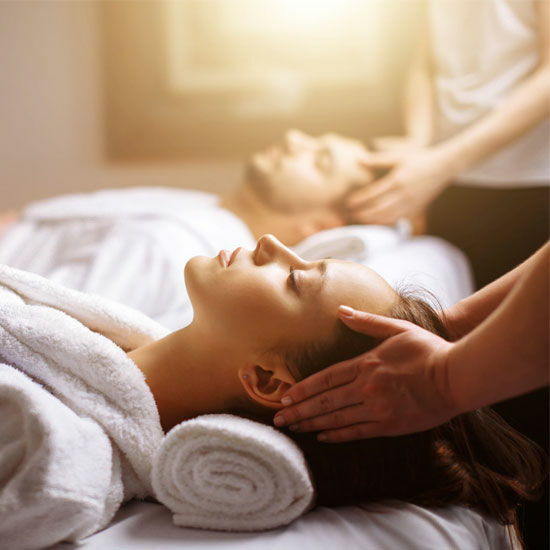 Looking for an authentic detox experience with a personal touch? 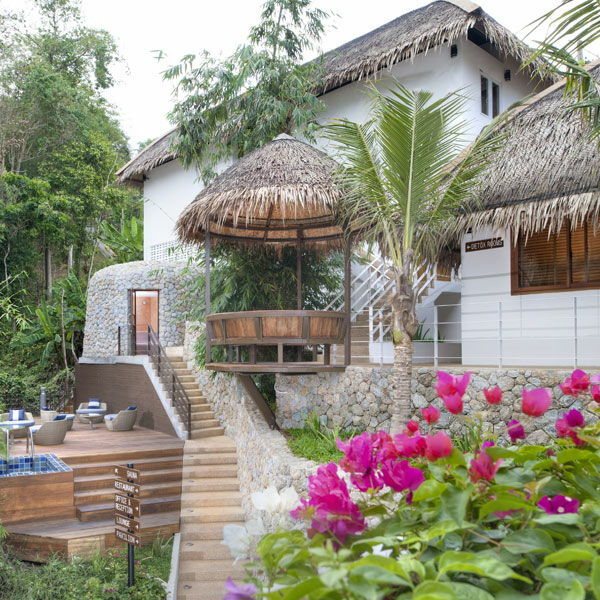 Santosa Detox and Wellness Center near Kata Beach in Phuket, Thailand, is your best choice. Our dedicated staff will work with you at your own pace to help you discover where you are emotionally and physically, offering the best advice along the way. 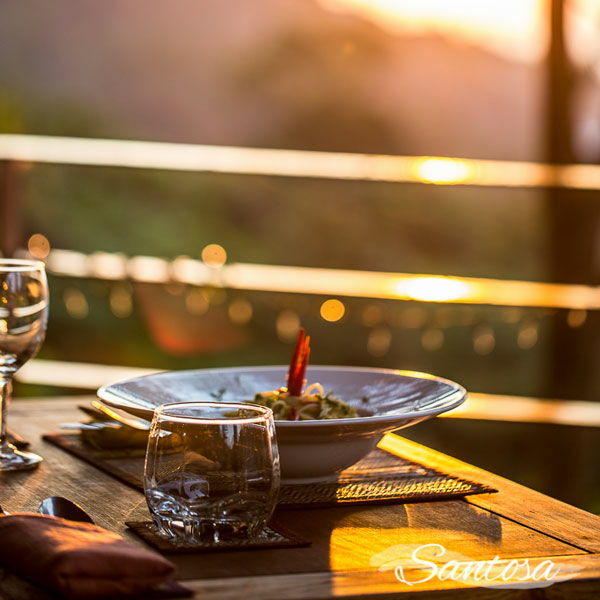 Santosa offers health and wellness retreats from 3 to 21 days all year round – detox, fasting, Juice, raw food, colon cleansing, Yoga and fitness classes.